Burgess Hill lost to Uckfield in the final of the Sussex Shield on Saturday. This was the All Blacks fourth Sussex Shield final in the last ten years, two of which saw them take home the coveted Shield. 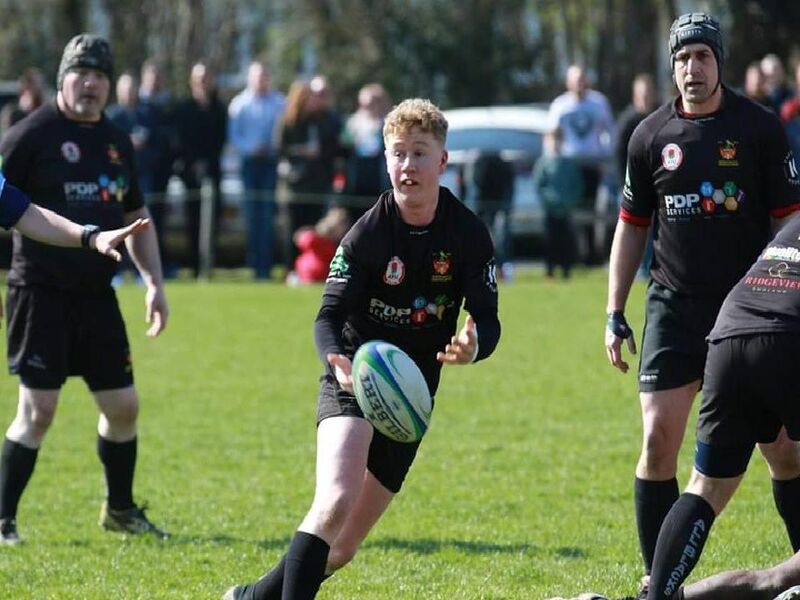 Uckfield were undisputed league champions and came into the game with a record against the All Blacks of 4-1 this season, and did it again with a 20-8 win. Here is a picture gallery from the game.